Satisfaction can transcend into spectacular glorification if Ligue One runaway leaders Paris Saint Germain can negotiate a potential banana skin away to Girondin Bordeaux on Sunday. An unprecedented fourteen match winning streak has propelled the Parisians to a double digit advantage over the chasing pack five matches to the mid-season winter break. Thomas Tuchel’s go getters were somewhat subdued in dispatching Alain Cassanova’s Toulouse 1-0 last Saturday. But they should come back all guns blazing following the return from injury of talismanic pair Kylian Mbappe Lottin and Neymar Junior. Both featured prominently in Wednesday’s 2-1 Champions League victory over Liverpool, with Neymar scoring the winning goal. Bordeaux will be the less fresh of the two sides as on Thursday they had to navigate a demanding Europa League match with Czech Republic league leaders Slavia Prague. PSG’s extra forty eight hours of rest makes them stonewall favourites to extend their all-time European best winning streak to fifteen matches. On Saturday evening, former champions Olympique Lyon lock horns with fast and rising Lille Metropole in a northern France derby. Having started the campaign like a bullet train, Christophe Galtier’s Lille have gone off the boil in recent weeks. They are without a win in three matches ahead of the visit of Bruno Genesio’s hard hitters. There are at least half a dozen fascinating duels to look out for. 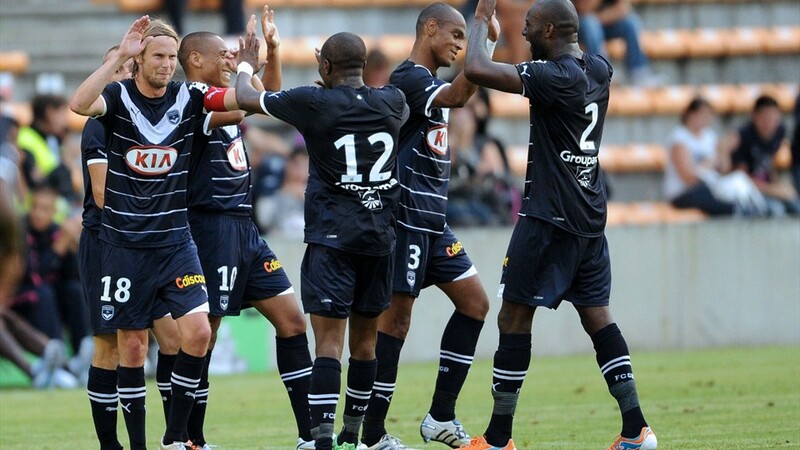 Thierry Henry’s Monaco go in search for the second victory of his tenure when they host high flyers Montpellier. Meanwhile, Rudi Garcia’s Olympique Marseilles must contend with energetic newcomers Reims less than 72 hours after a Europa League trip to Germany’s Eintracht Frankfurt. Patrick Vieira’s red hot Nice will be chasing their fifth Fresh Ligue One victory in a row when they travel to misfiring Guingamp, and the game between Toulouse battle Dijon is a collision of two sides to whom victory is anathema. Both haven’t tasted three points in months.